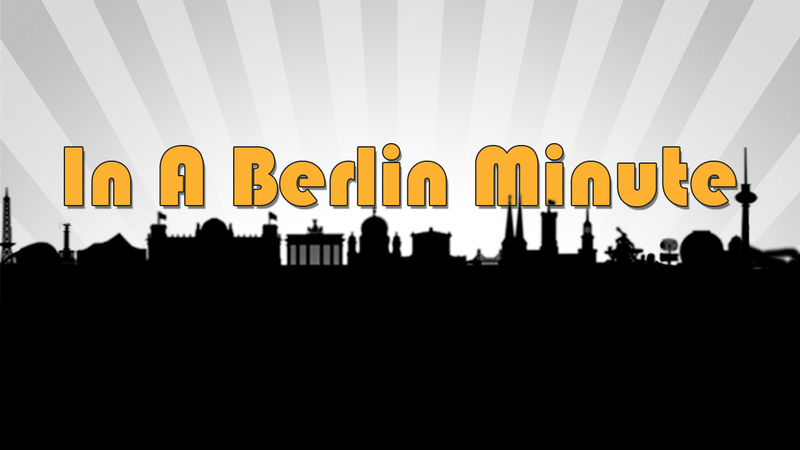 I sure wish I could be in Cyprus this week so I could attend a special Moving Silence screening and concert that will include 10 of my "In A Berlin Minute" videos! Moving Silence was started by Marco Brosolo, Matthias Fritsch and Federico Bassetti to create events that connect cinematography with live music and new technology - with an emphasis of working with people of different cultural backgrounds. They've organized several events throughout Europe already. As part of the 3rd X-Dream Festival, ARTos foundation in collaboration with Goethe Institut present for the first time in Cyprus the Berlin based platform 'Moving Silence' and they organise a special two days event on contemporary "silent" moving image and experimental sound. On Friday 2nd and Saturday 3rd of December 2011, musicians from Berlin, Nicosia and Athens will meet in ARTos foundation in order to perform live soundtracks for "silent" video and film works by contemporary creators. I feel very honored that Marco Brosolo chose my videos for this special presentation. It's a huge compliment if someone else is inspired by your work. Since a lot of my videos are edited to music, I would think that their rhythm should work out with other music. Marco has come up with a really cool concept of always juxtaposing two videos at a time under one theme, e.g "action-reaction" (Wall Victims + Berlin Street Art 2011) and "underneath & above" (U8 + 360 Berlin From Above). I really wish I could be there to hear Marco perform live and to experience this concert movie screening! By the way, I've never actually met Marco even though we both lived in Berlin at the same time. This is just another example of how cool it is to share your work online where other people can discover it and you can meet virtually. Check out Marco Brosolo's music on MySpace. 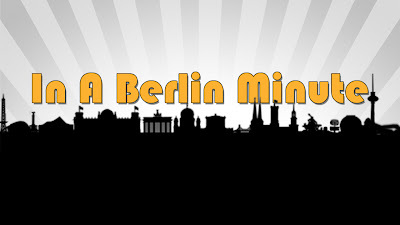 Check out my "In A Berlin Minutes" on YouTube.